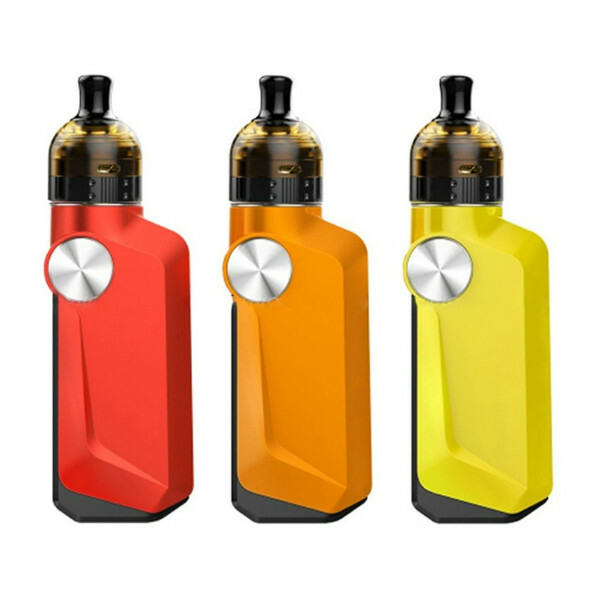 Voopoo Mojo R Kit comes with a Gene chipset providing 10ms firing speed and 2A fast charge capability. 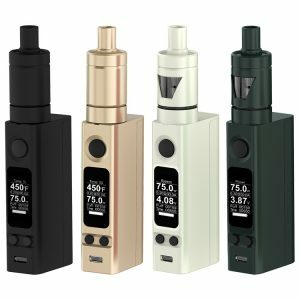 Voopoo brand presents their new rendition of the Mojo kit – the Mojo R Kit. It comes with a Gene chipset providing 10ms firing speed and 2A fast charge capability. 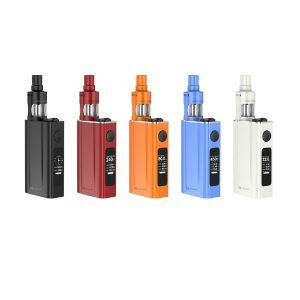 The device integrates a battery with 2600mAh capacity bringing you long-lasting vaping and offers 88W max power output. The Conjure RDA measuring 24mm in diameter is designed with a cellular airflow and features the vertical electrode-mast-free coil installation for easier wicking and building making the mod kit more friendly for starting vapers. 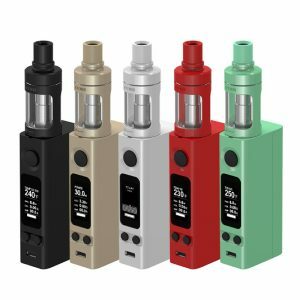 The e-juice capacity is 2.5ml. 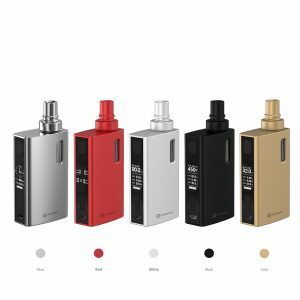 In terms of design, the Voopoo Mojo R Kit has a unique personality. The look is outstanding, very fashionable, simplistic, and elegant. Besides, due to a special shape, it ergonomically fits your hand. All in all, the Voopoo Mojo R is a device boasting a stable safe operation, powerful battery, and a top design. Comes in 7 different color finishes.